Shaping opinions through data and research. 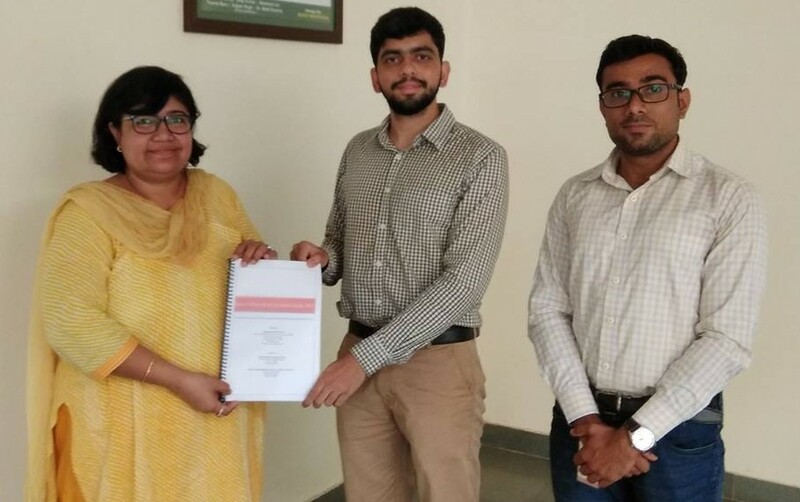 JPRI has been operational in Jaipur since October 2016 with the cooperation of the Centre for Road Safety, Sardar Patel University of Police and Rajasthan Police. The crash investigation study began in the East Zone and has gradually expanded into the South and the West Zone. Approaching 2 years in Jaipur, JPRI hopes to cover the North Zone, referred to as Walled City, by 2019. Based on the encouraging response to the first webinar conducted by JPRI on 'Introduction to RASSI', JPRI is organizing the second webinar on 'Introduction to Crash Investigation Tecniques.' This webinar is free to attend for all participants. More details below. JPRI has shifted to a new office premises close to the serene Rabindra Sarobar Lake and the Kali Ghat. 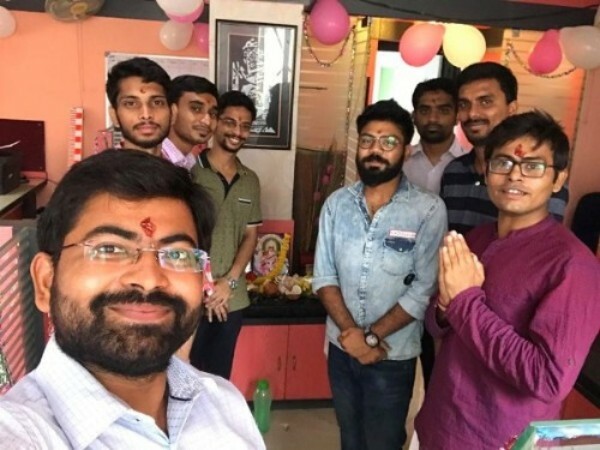 The picture along-side is the young and energetic team during the inauguration celebrations. 47 Shantikunja, Flat No. C2, Lake Road, Kolkata – 700 029.
WHO and Lawxy E-ventures organised a day-long workshop on road safety for legal professionals to focus on different policy and legislative facets of road safety in India. Mr. Ravishankar Rajaraman, Technical Director, JP Research India, was invited to give a presentation on the application of scientific practices and the Haddon Matrix in road accident investigations and data analysis. Members of RASSI and GIDAS came together in a WebEx session for an informative discussion on data collection and analysis of events leading to a crash. This meeting, hosted by JPRI, was facilitated by Daimler and Autoliv. The GIDAS team presented how Pre-Crash data from 5 seconds before impact is used to determine the effectiveness of Active Safety Systems and Advanced Driver-Assistance Systems. The RASSI Consortium is evaluating the feasibility and effectiveness of such practices in RASSI crash data collection methodologies. Copyright © 2018 JP Research India Pvt. Ltd., All rights reserved. 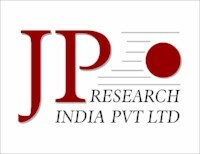 JP Research India Pvt. Ltd.
Do you wish to unsubscribe from this list?